The series ii can be easily repaired. The problem can commonly be just simple small part like a sensor. Most plumbers simply replace the entire unit where it could have been repaired. 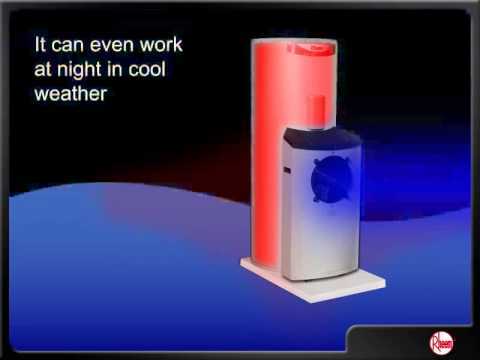 Solar Hot Water and Hot Water Repairs have been training and are qualified to repair your Rheem heat pump. We carry a full range of Rheem spar parts in our trucks. 1. Energy and greenhouse gas emissions reduction based on Australian Govt Approved TRNSYS simulation modelling and apply when replacing an electric water heater with a Rheem Heat Pump water heater. 2. The impact on an electricity account will depend on the tariff arrangement of the water heater being replaced and where you live. These Rheem Heat Pump water heaters (model dependant) are recommended for connection to either 24 hour continuous tariff or extended off peak (min 16 hours/day). Before purchase consult your energy provider for more information on cost comparisons.